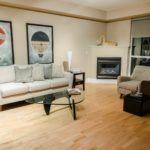 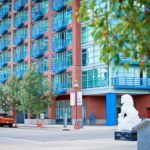 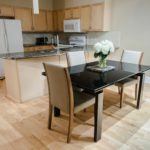 Fully Furnished, in the heart of Calgary. 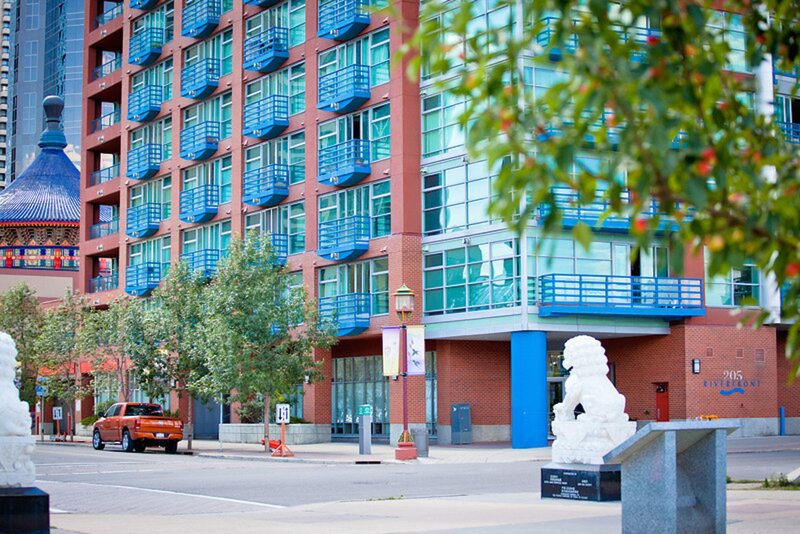 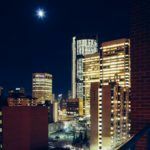 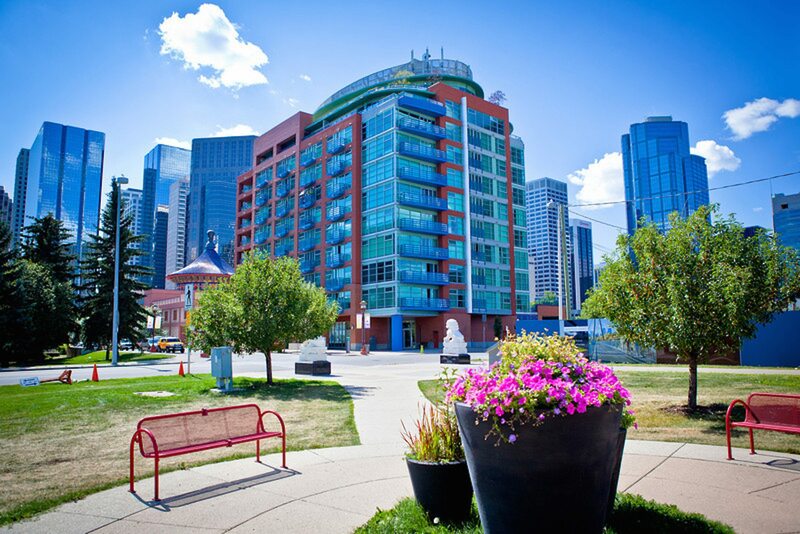 This City View executive rental is perfectly placed along the Bow River in downtown Calgary. 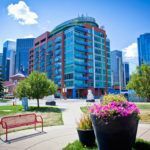 Enjoy the quiet and serene location of Riverfront in this beautiful sub-penthouse which overlooks the Bow River and surrounding parkland from the spacious balcony that runs the entire length of your suite. 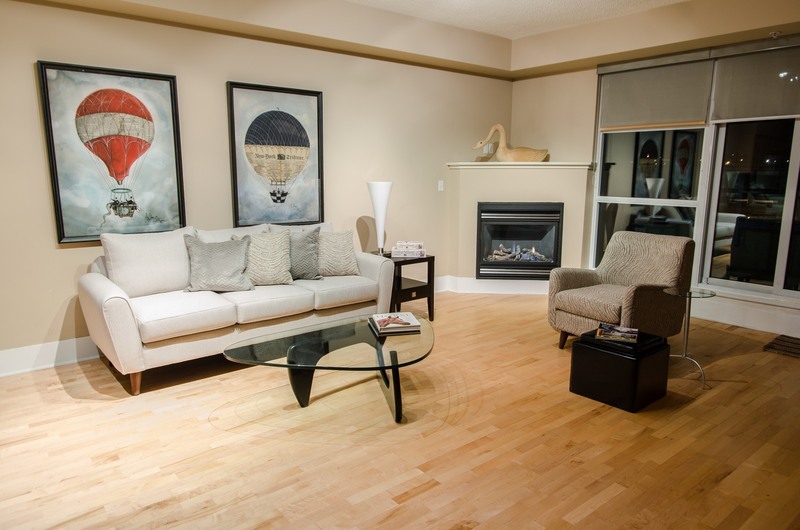 The open concept is ideal for entertaining. 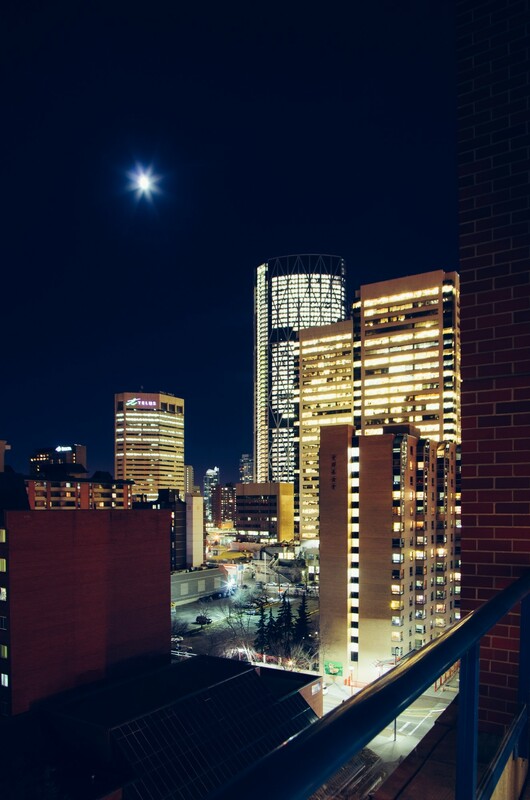 This city-view executive suite offers a 30’ balcony; fully equipped with patio furniture. 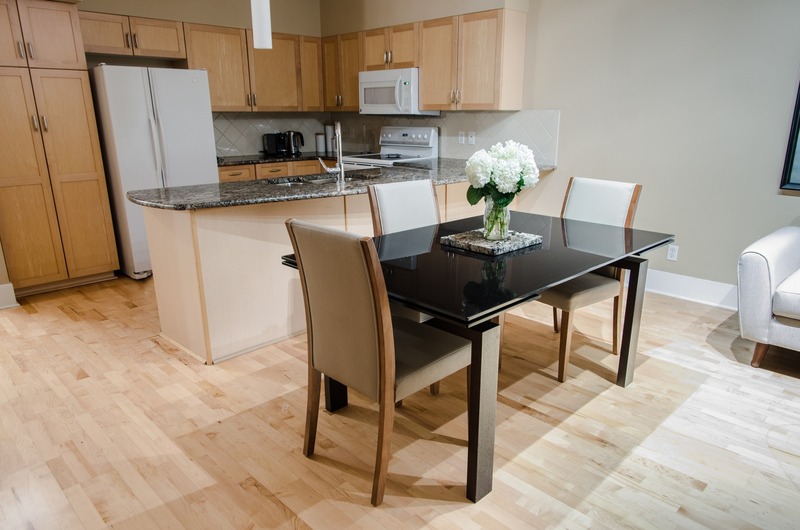 Enjoy the fully stocked kitchen. 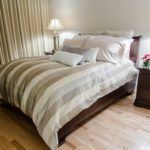 Add to that high ceilings and big windows and black out draperies in the master bedroom.